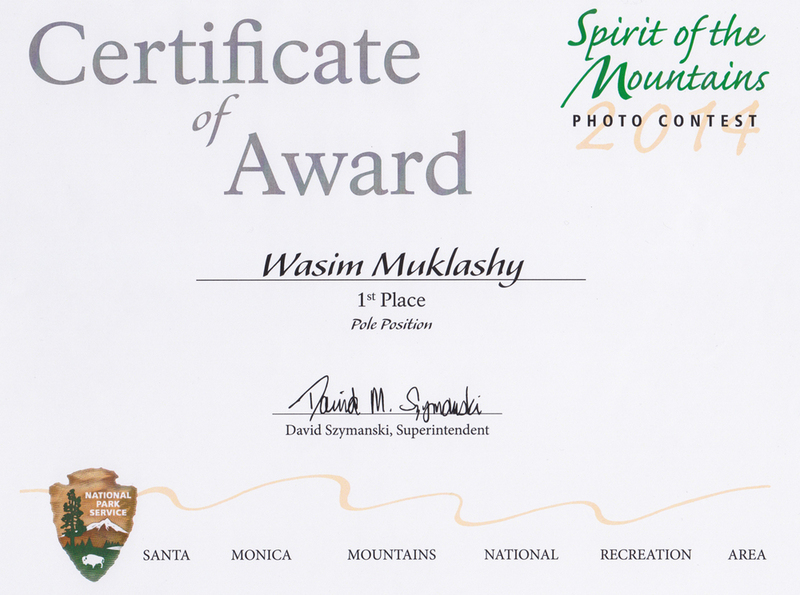 My First 1st - 'Pole Position' Takes Top Spot In National Park Service Photo Contest! So this is a quick one, but wanted to post an update to the National Park Service's annual "Spirit Of The Mountains" photo contest I threw a couple entries into last month. Well, on November 2, they announced the winners. There were 4 categories, and my image "Pole Position" tied for 1st place in this year's challenge category, "Variations On Light." It was quite thrilling to see that ribbon and hear renowned photographer Tom Gamache's positive critiques. Thank you to all who showed up and all those who supported me in this thing. 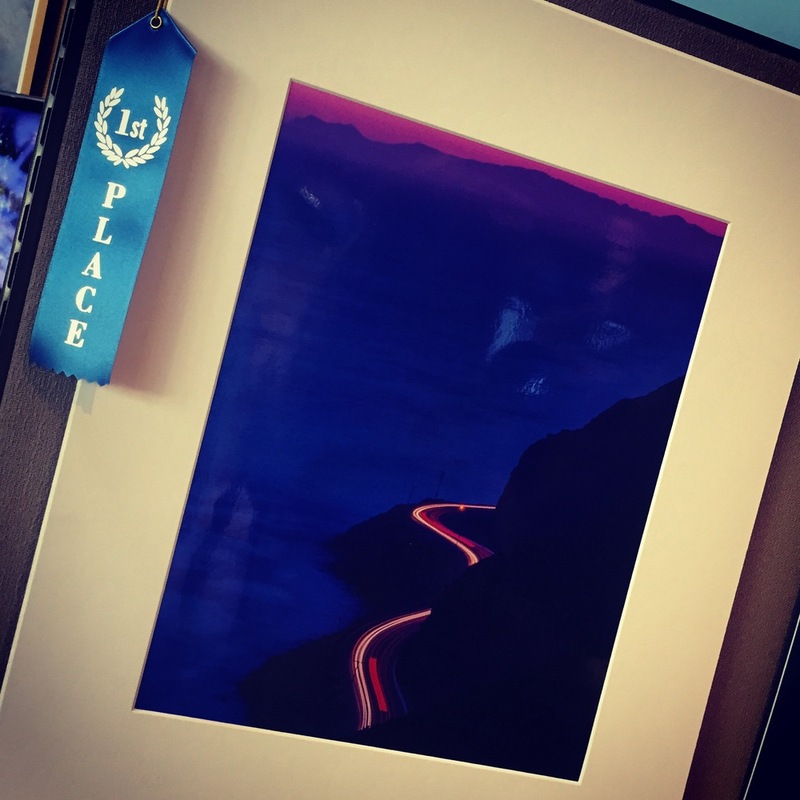 I can't express how happy I was to get my first 1st place ribbon in a photo contest. (And special thanks to my Arcanum cohort for convincing me on the portrait version of the image...that was key!). Also, if you'd like a limited edition 36"x24" landscape version print of this image, 100 of them are currently available through AngelenoArtistry. Click here to check it out. And congratulations to Mike Shaw, my 1st place tie mate!